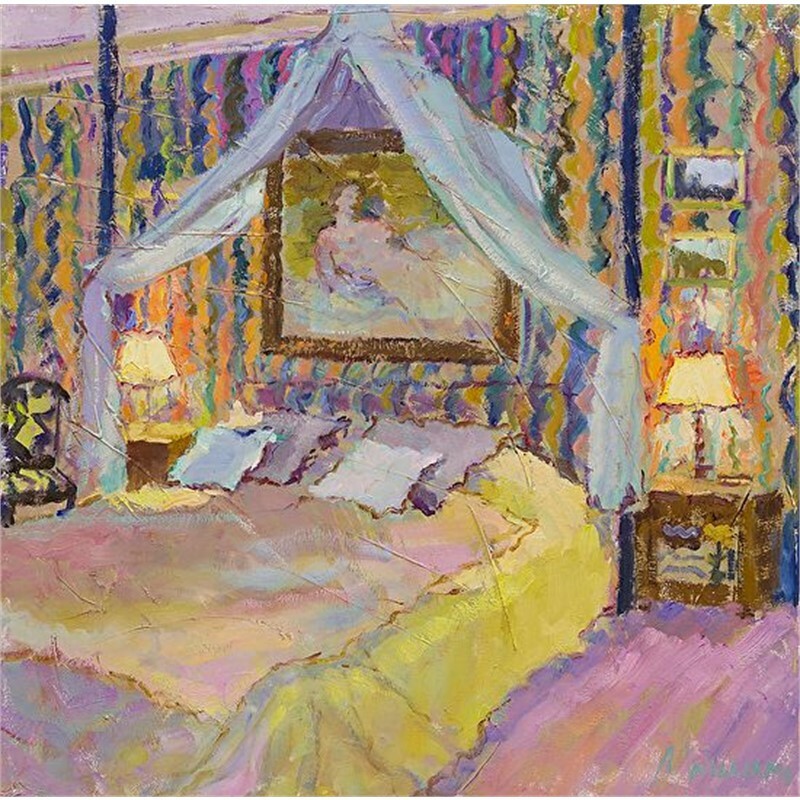 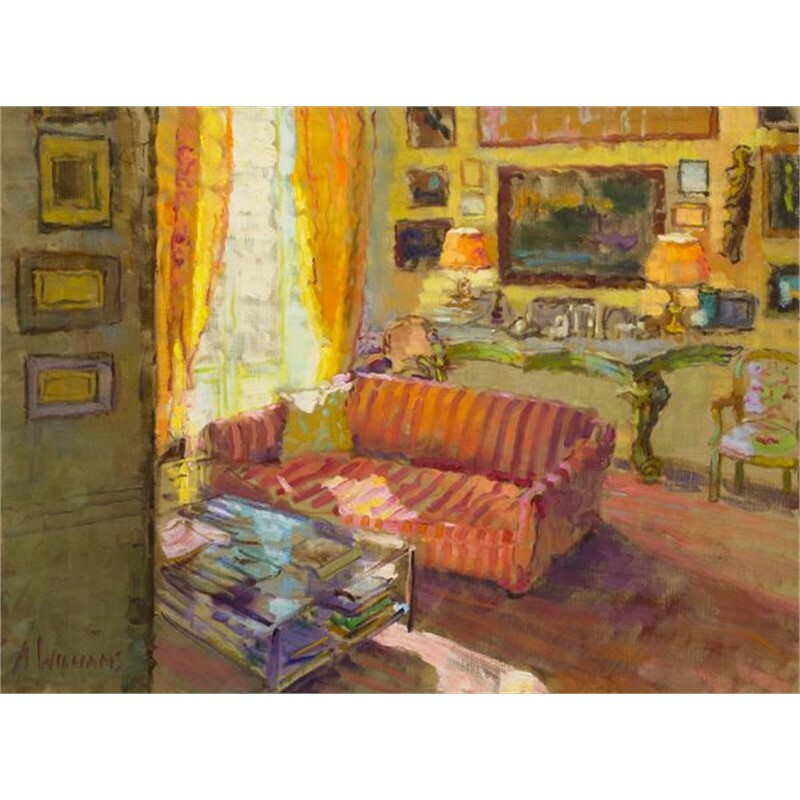 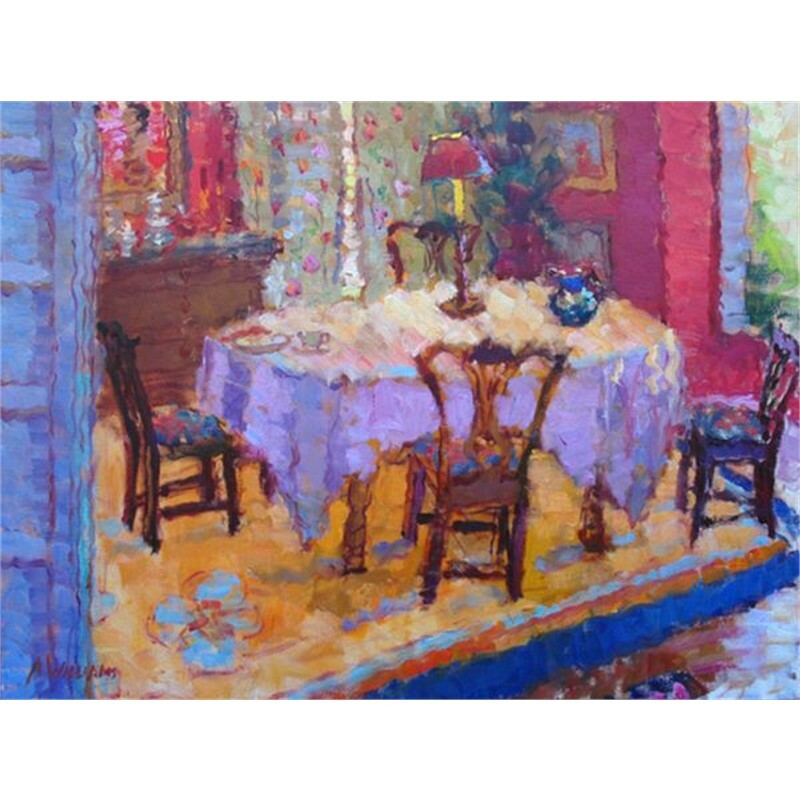 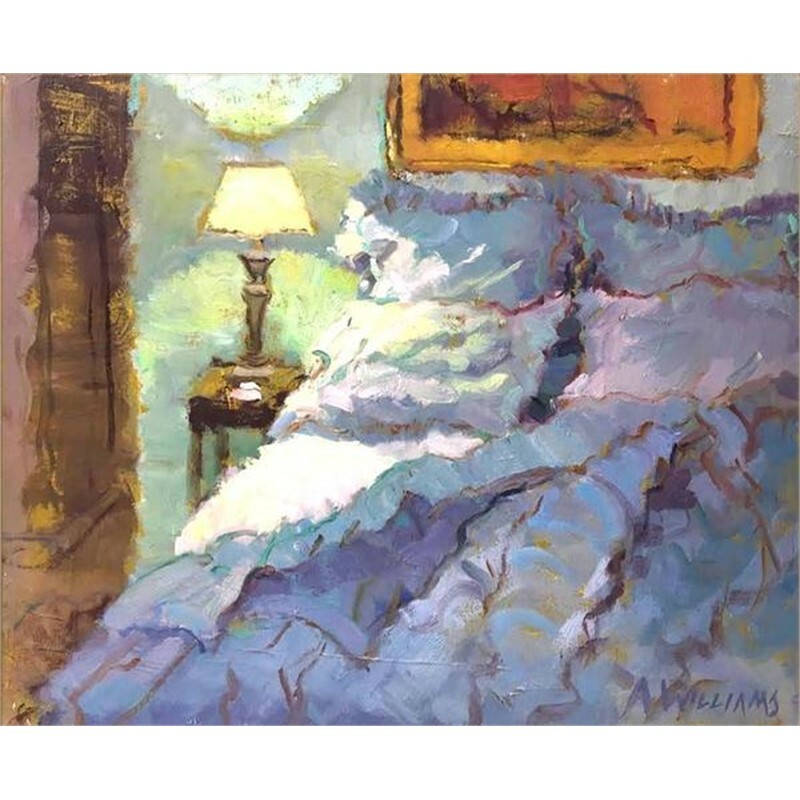 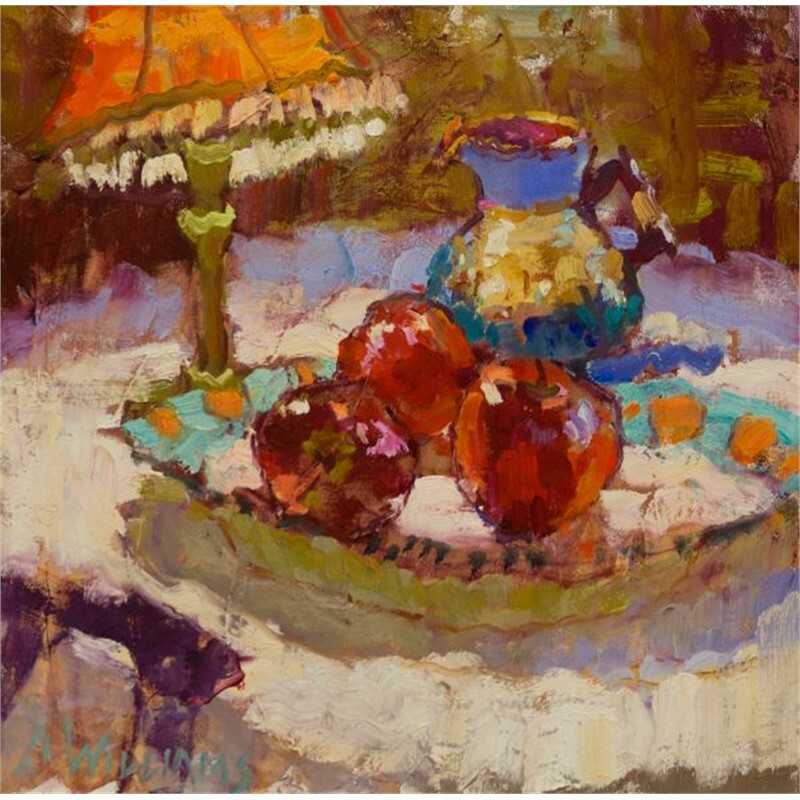 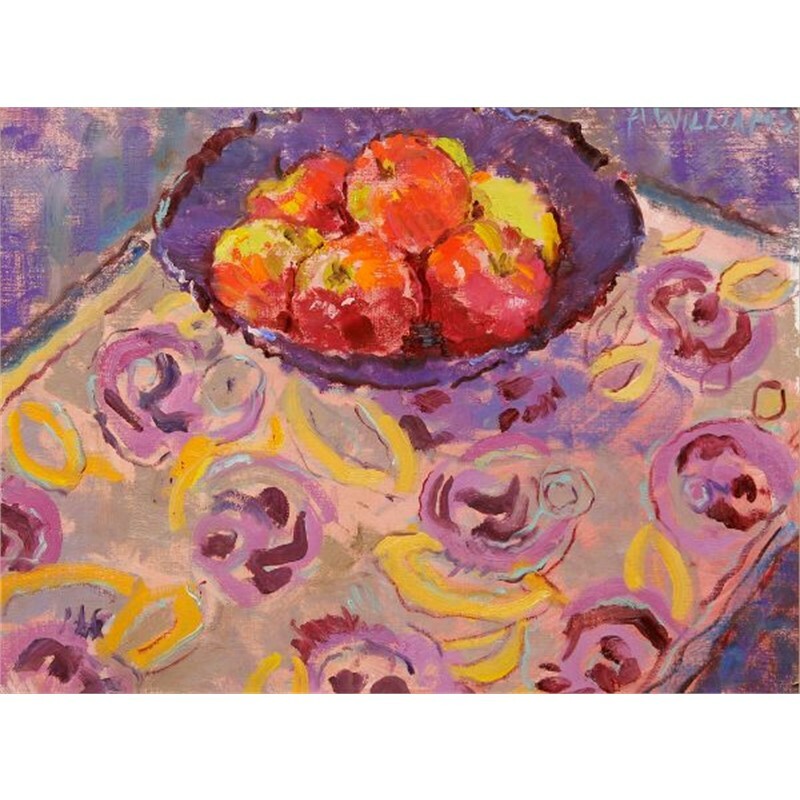 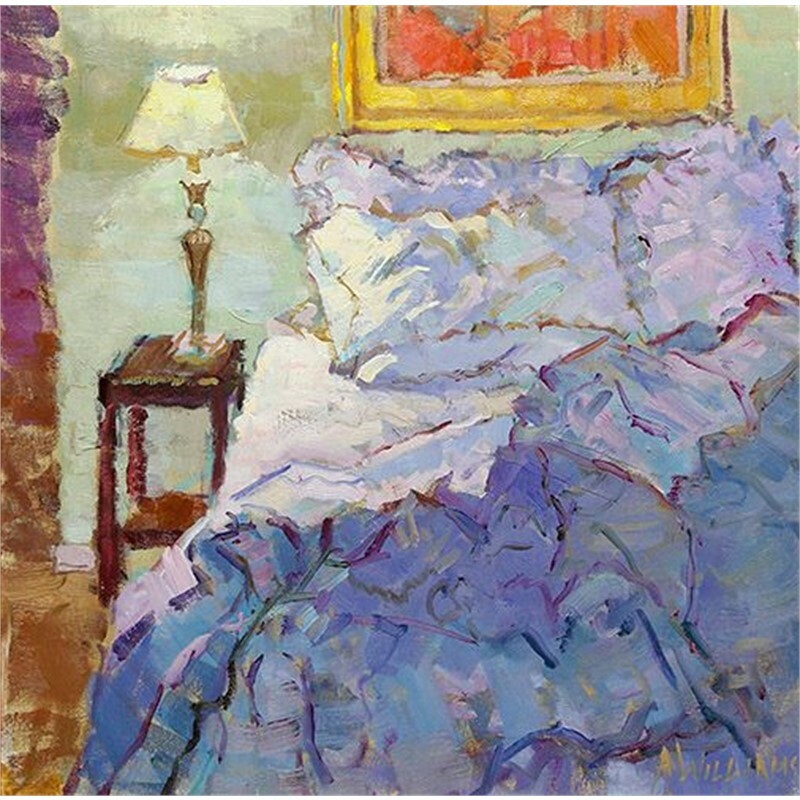 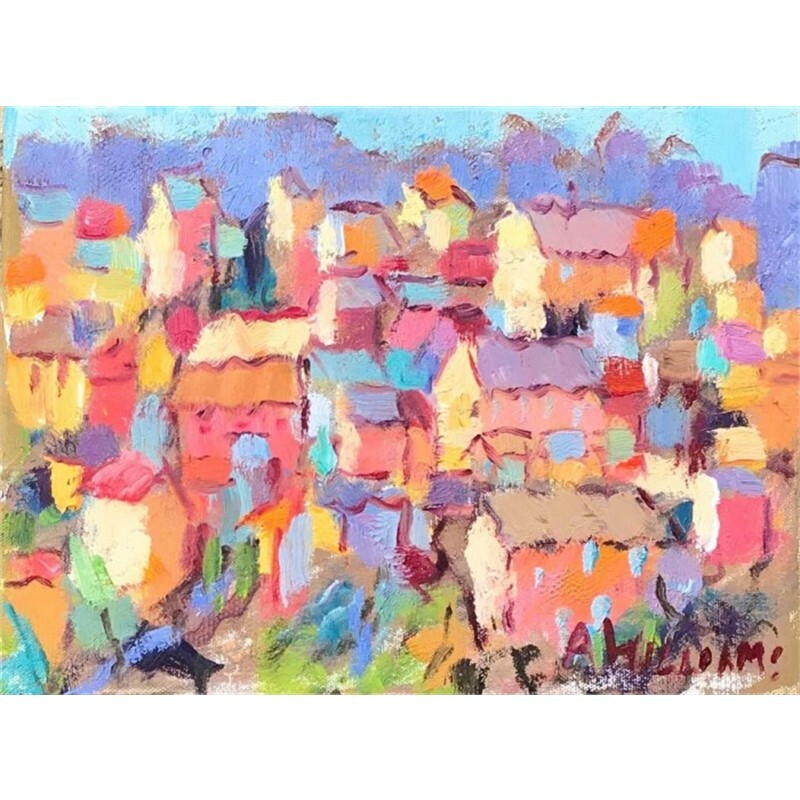 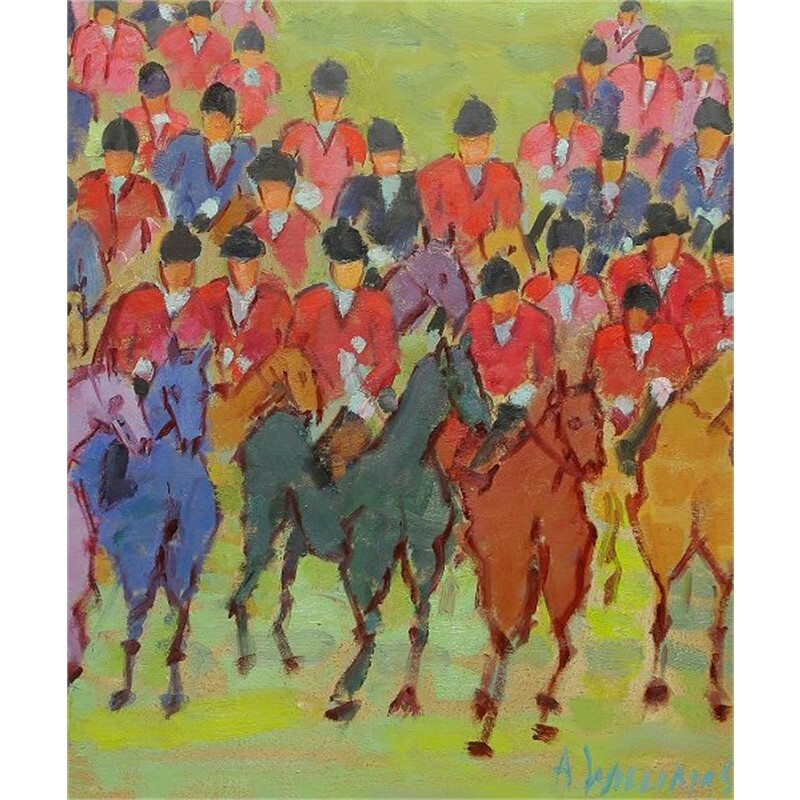 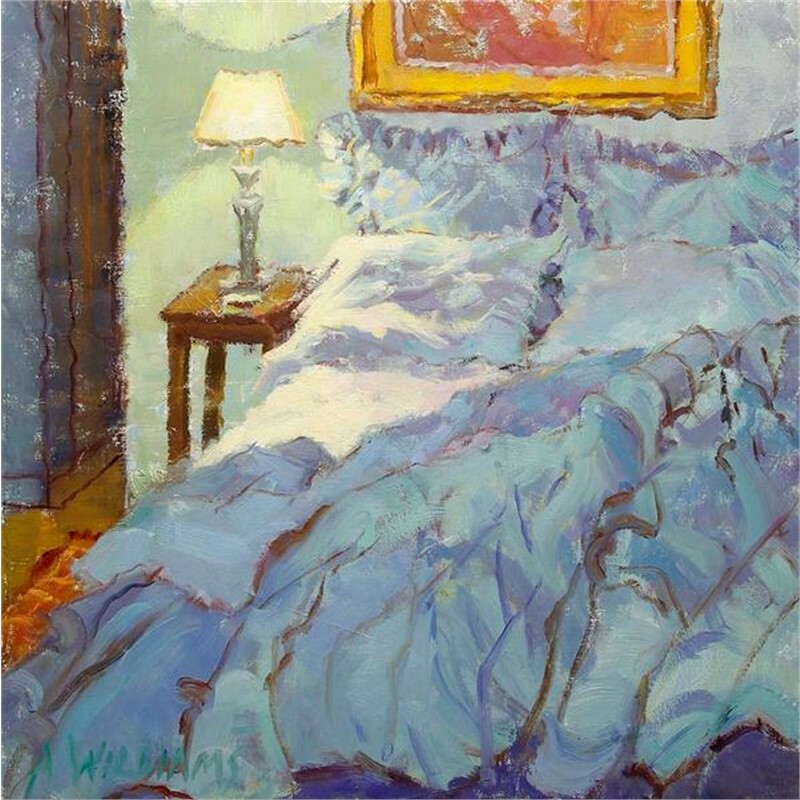 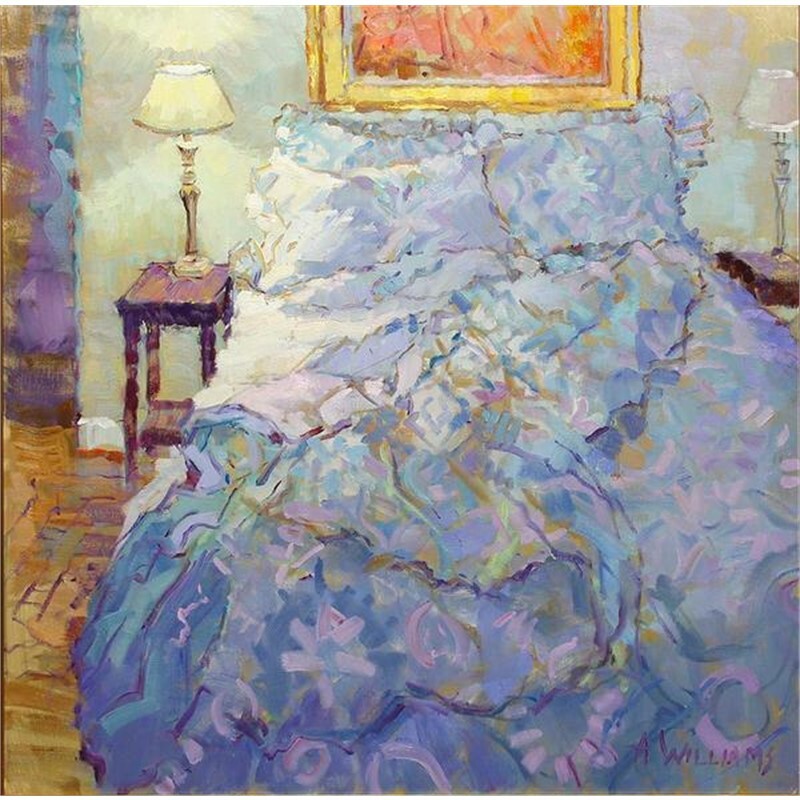 Known for her strong color and composition, Alice Williams has been creating charming interiors, landscapes and figurative paintings for more than forty years. 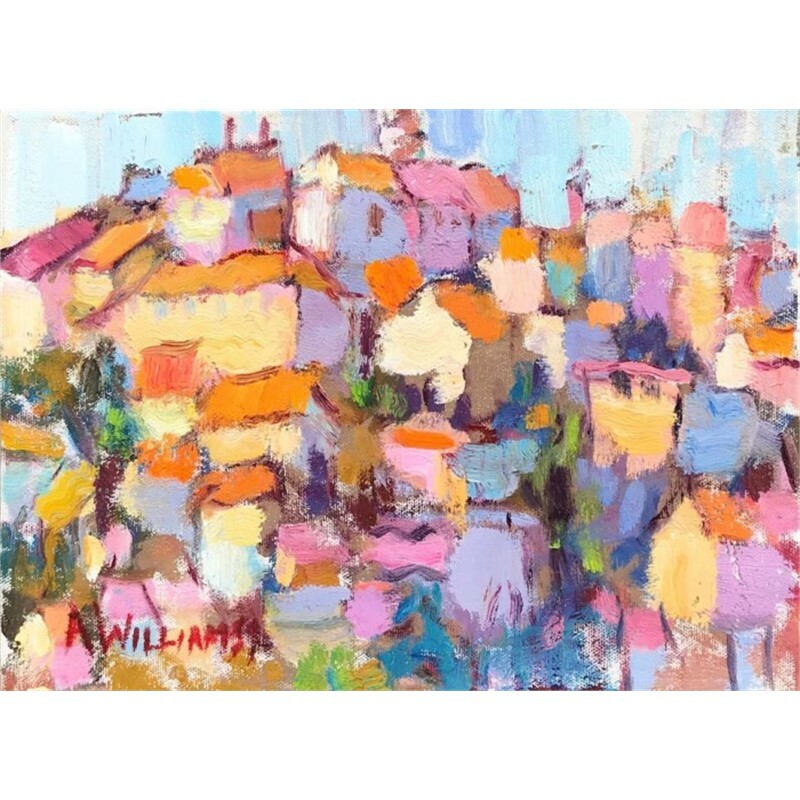 Williams’ style is reminiscent of the Impressionists yet uniquely her own with a modern-day appeal. 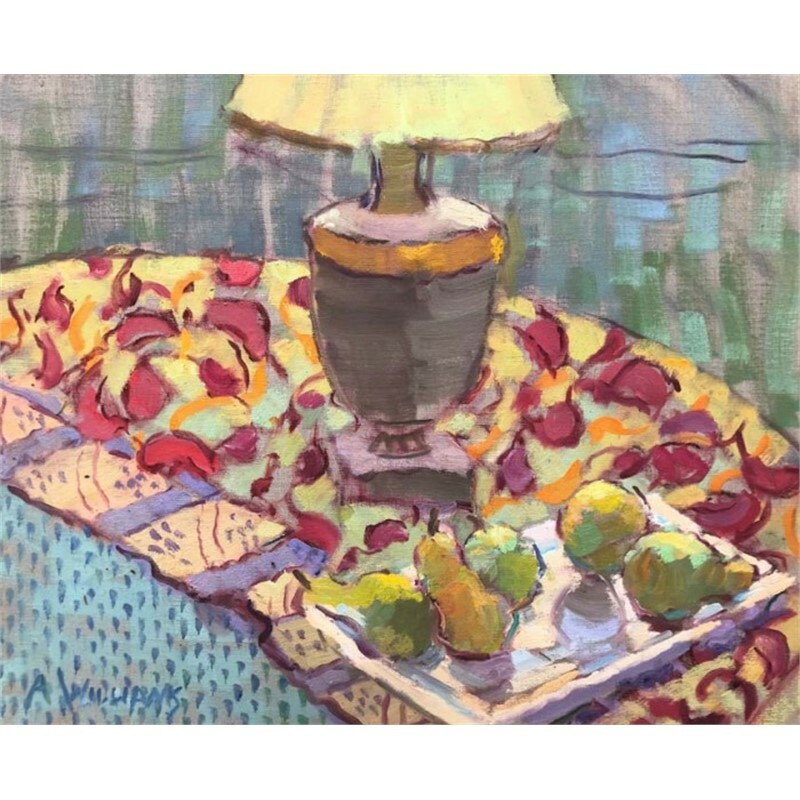 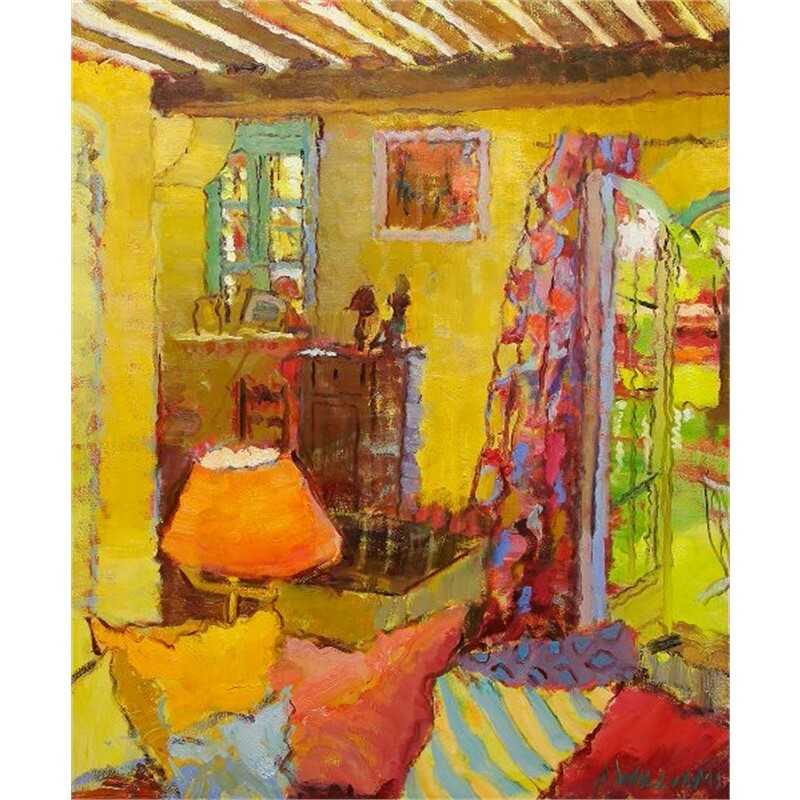 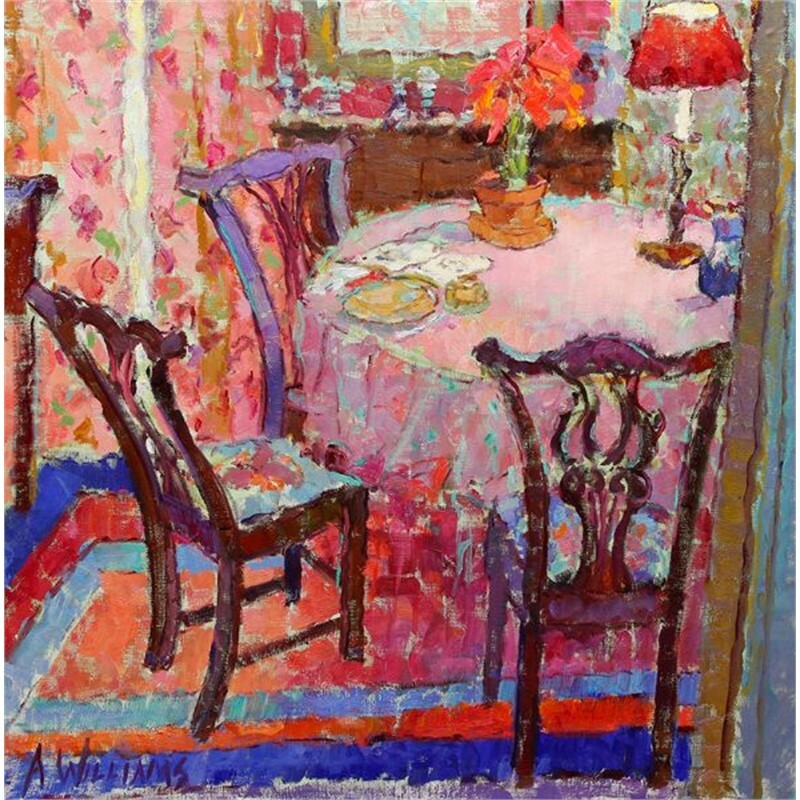 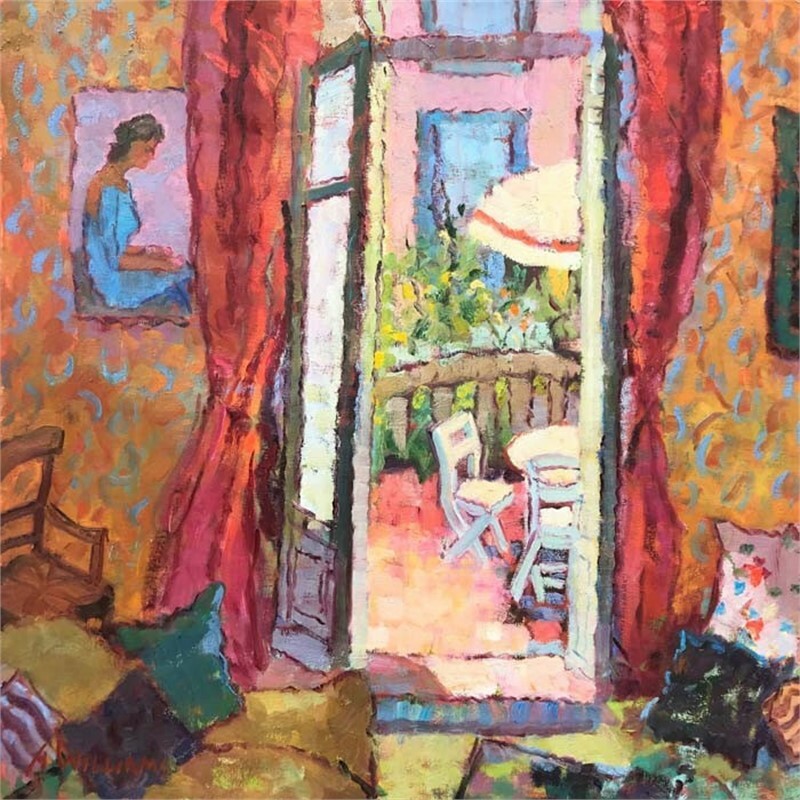 Her paintings have a striking immediacy as she brings to the viewer her own world of cozy interiors and cottage garden scenes, many of which were painted on location right in her own home. 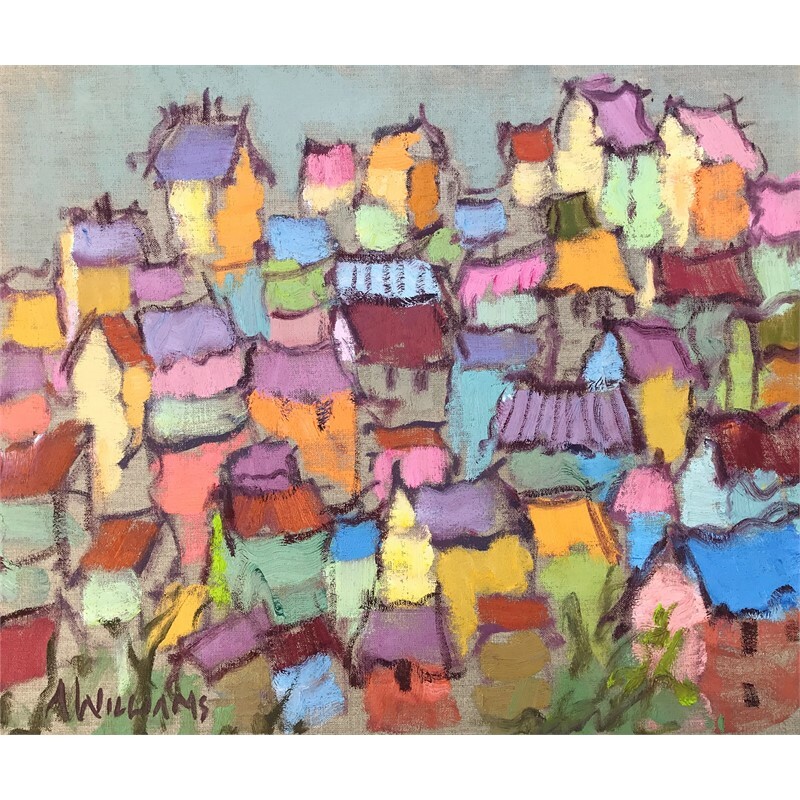 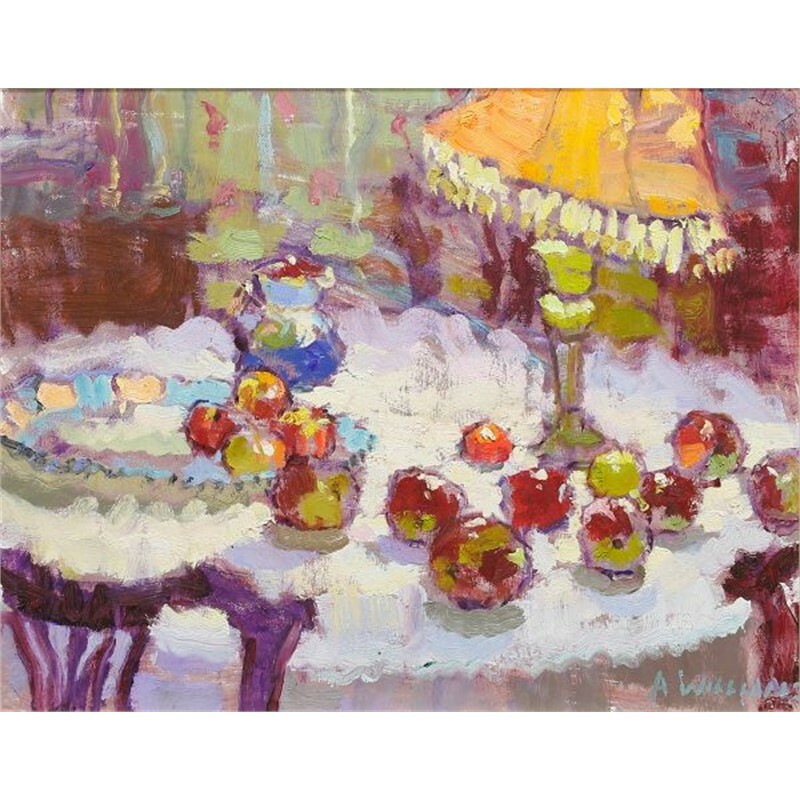 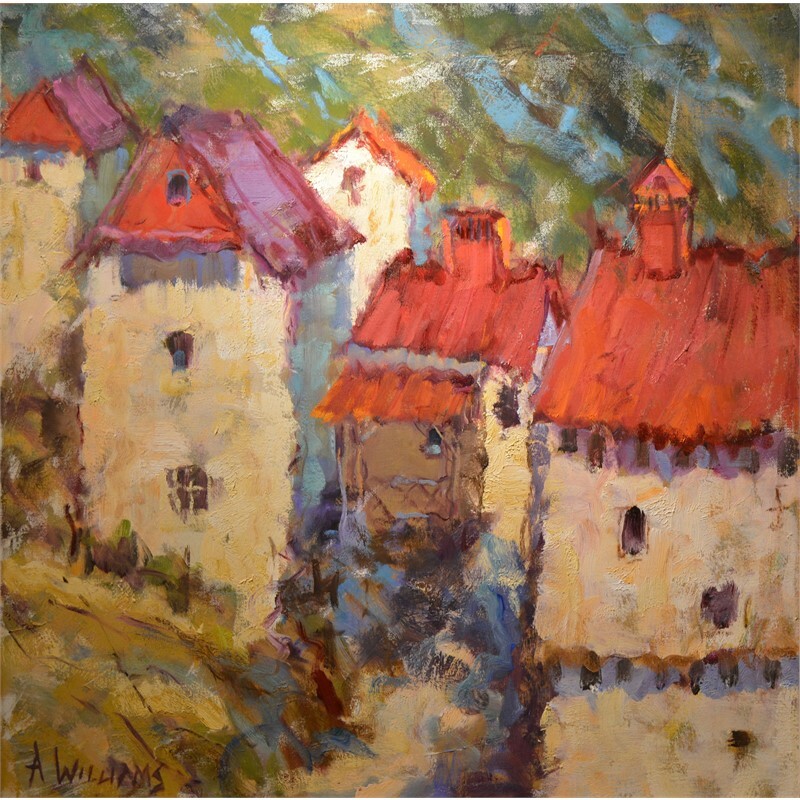 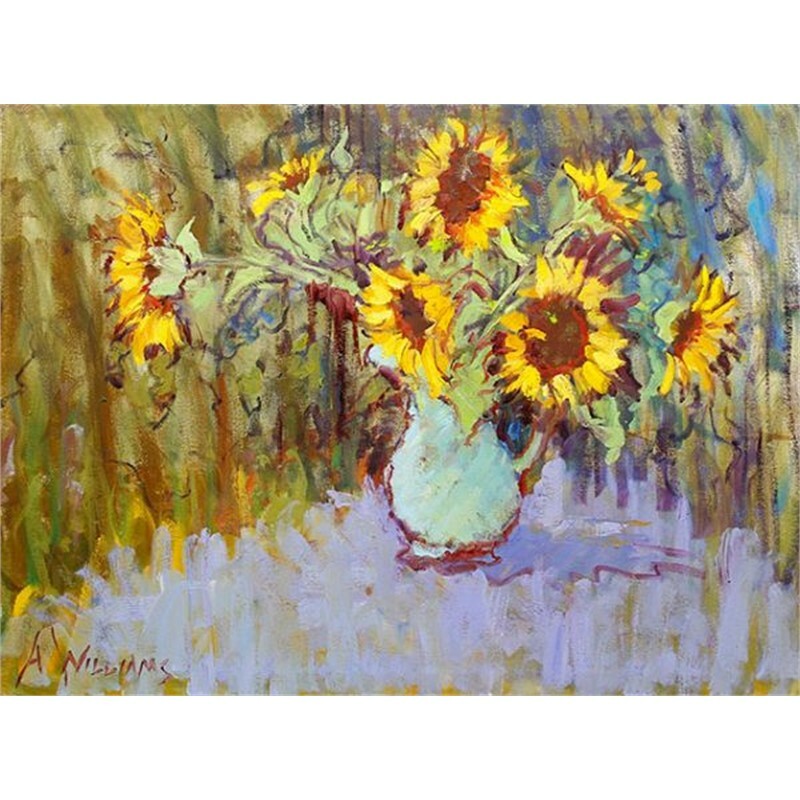 Alice Williams grew up in Greenville, South Carolina and studied Fine Art at Furman University and Clemson University. 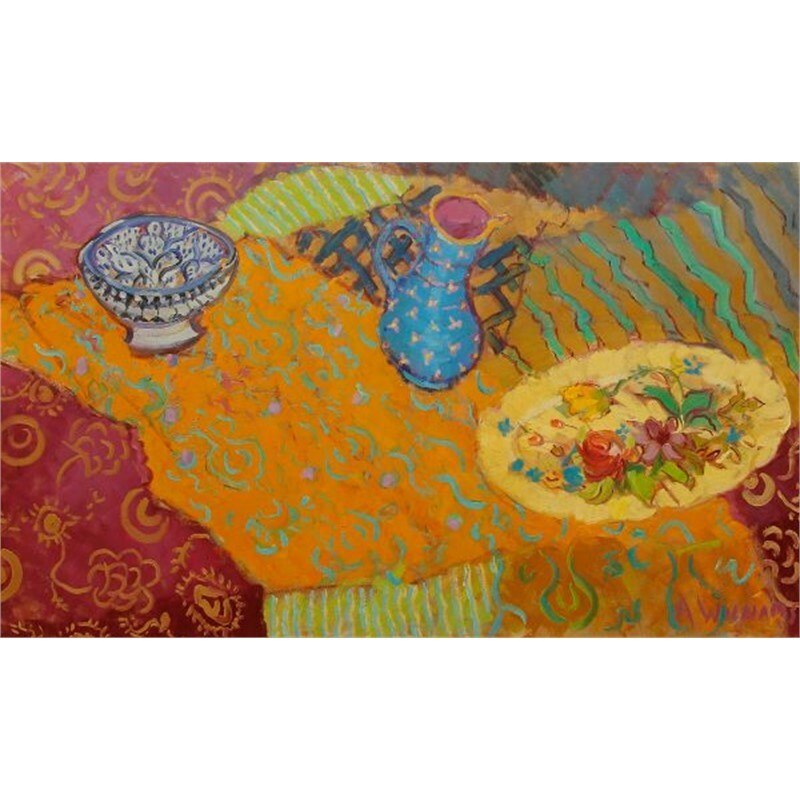 She has also studied with many well-known artists including Chatov, Shank, Kintsler and Al Green. 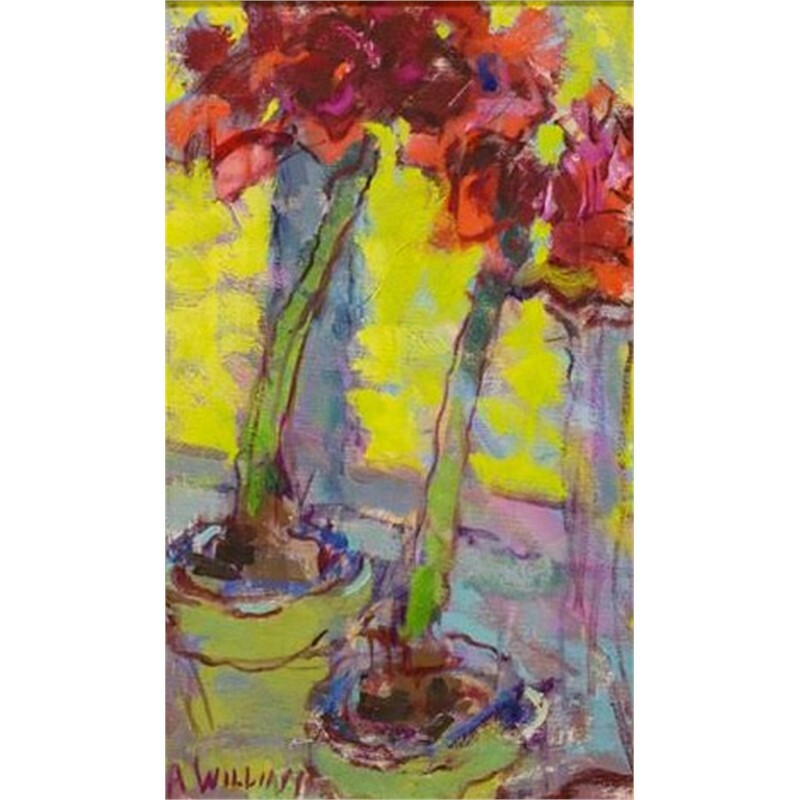 Williams’ work is not only intensely personal, but rich in subject matter. 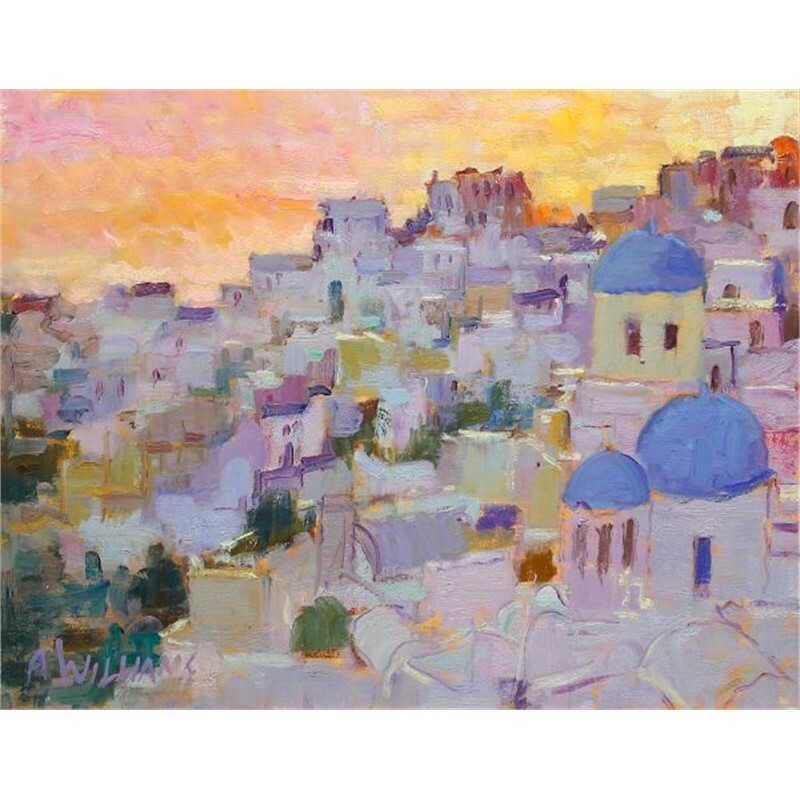 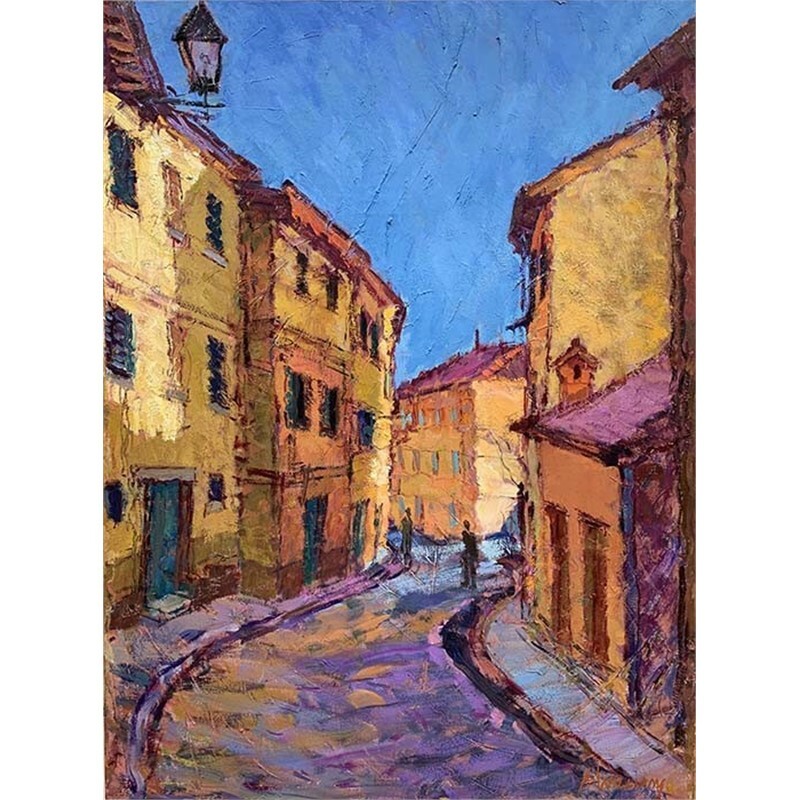 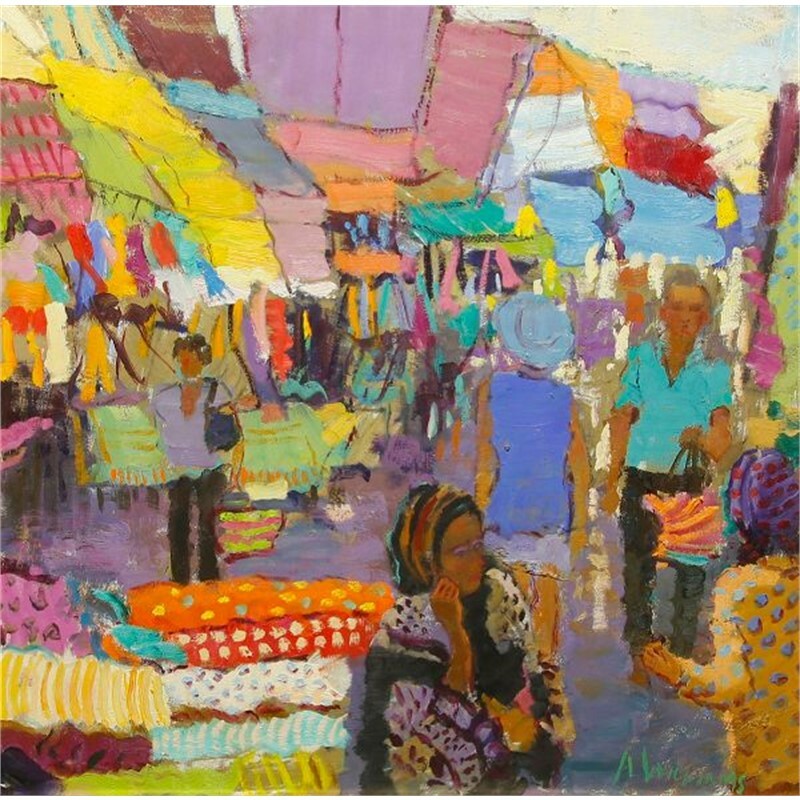 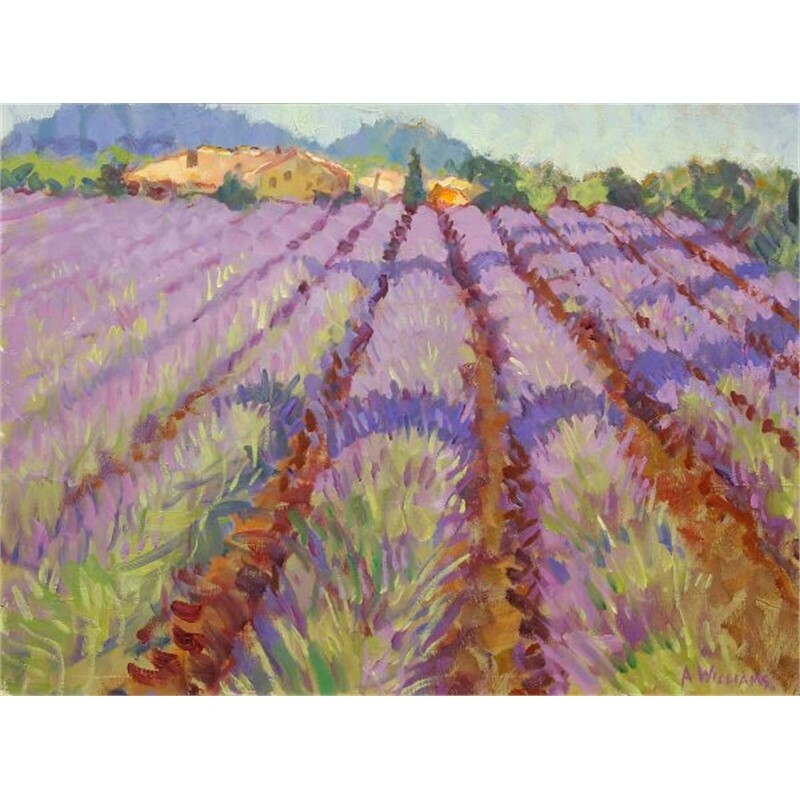 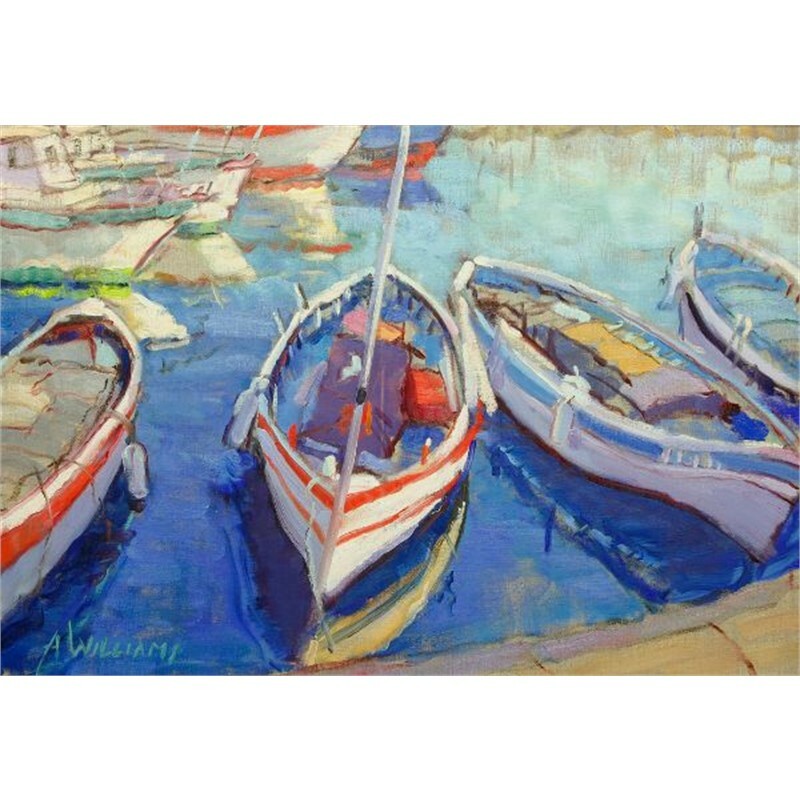 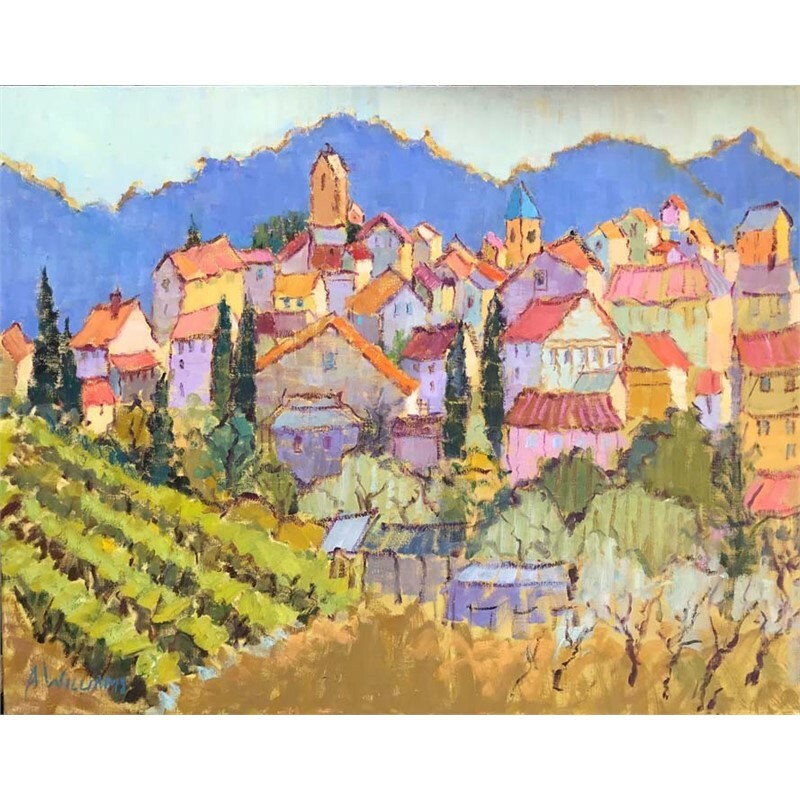 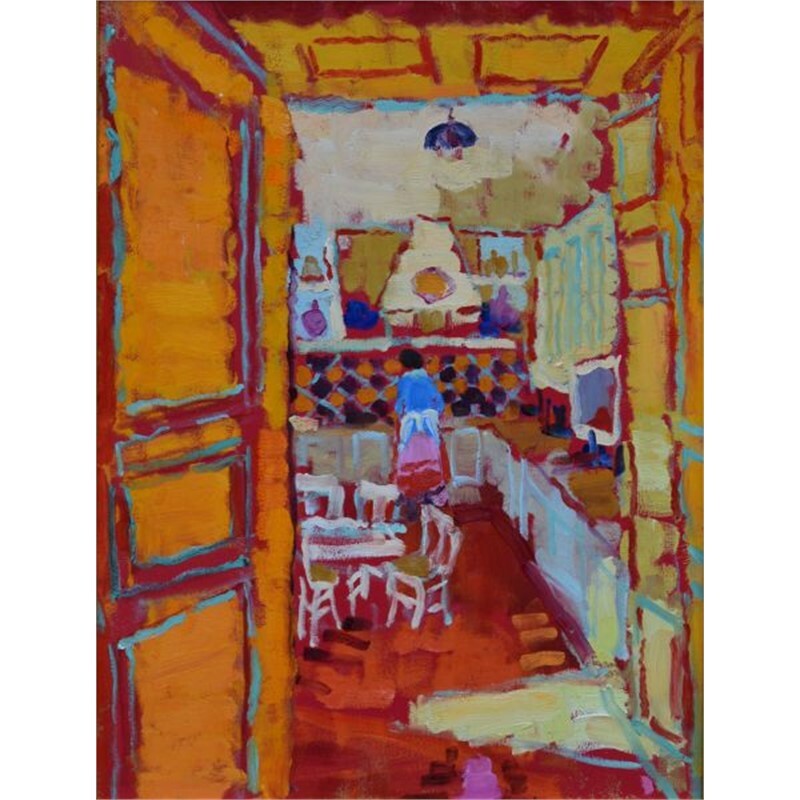 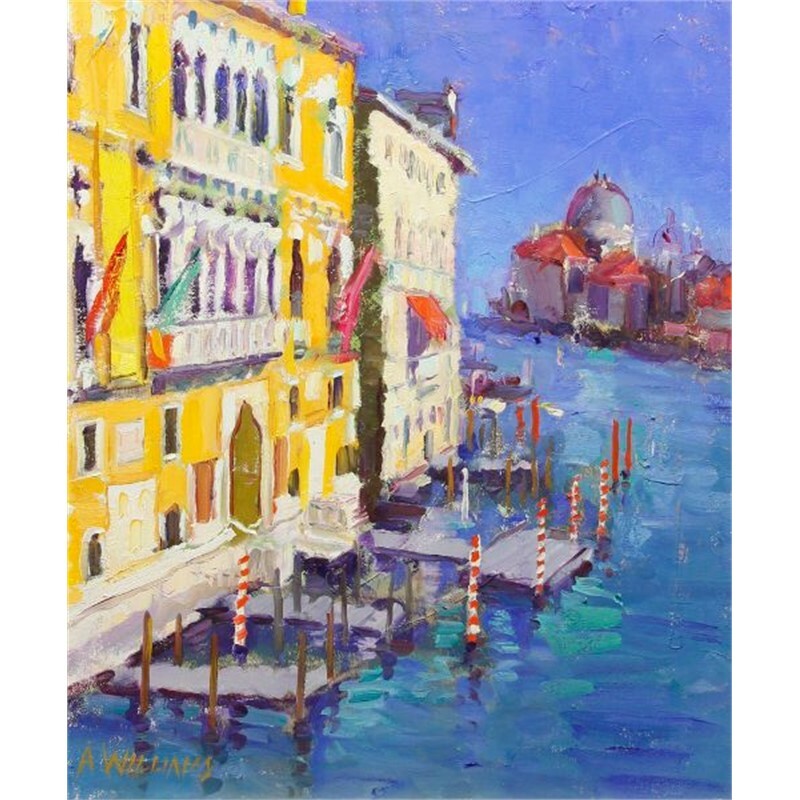 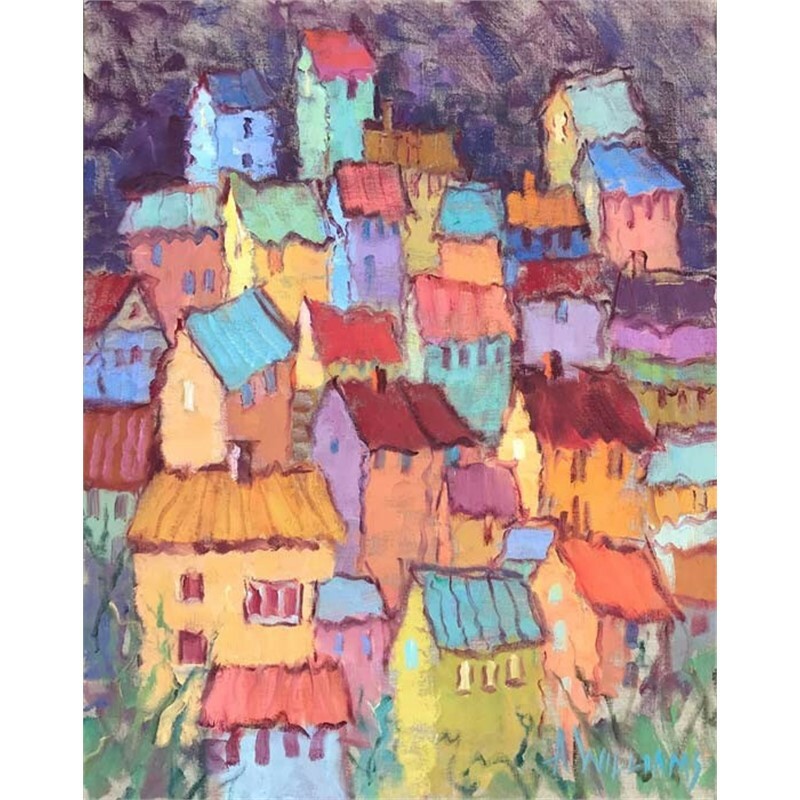 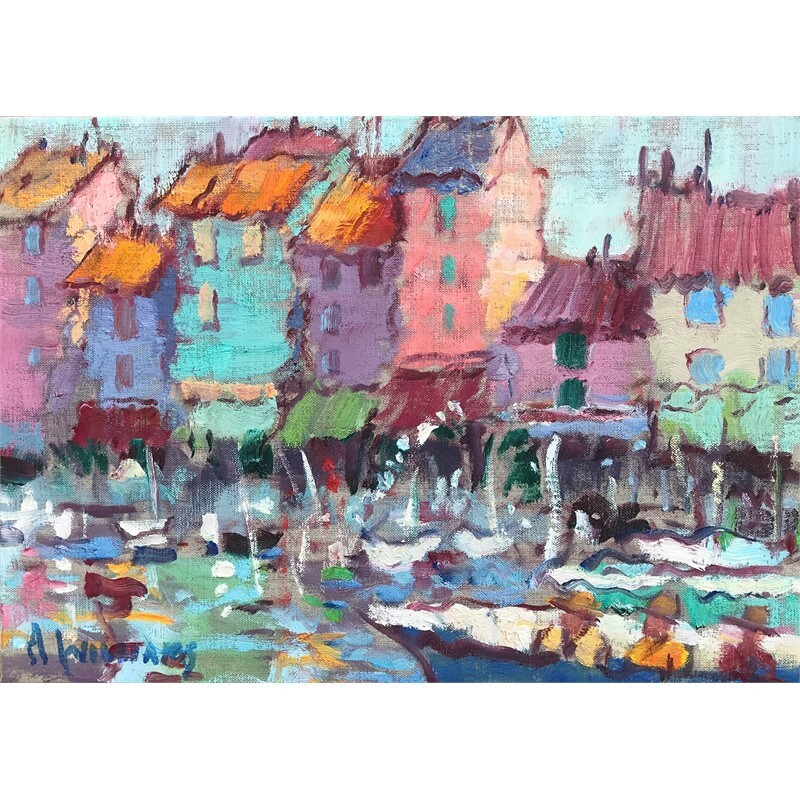 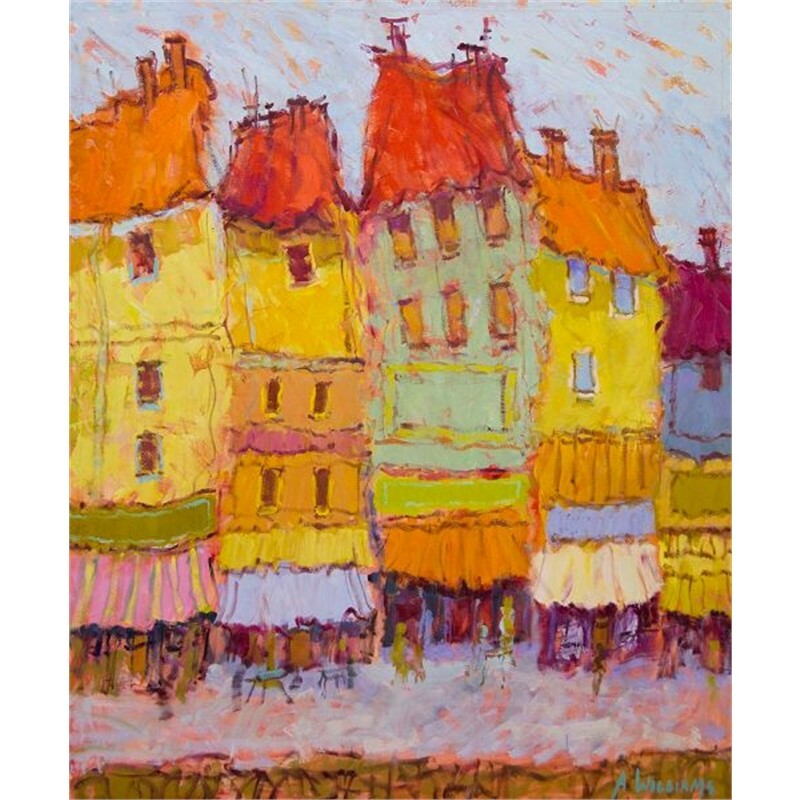 Living in Europe from 1986 to 1990 and returning frequently, she has painted extensively throughout France, Belgium, Spain, Italy, Holland and England. 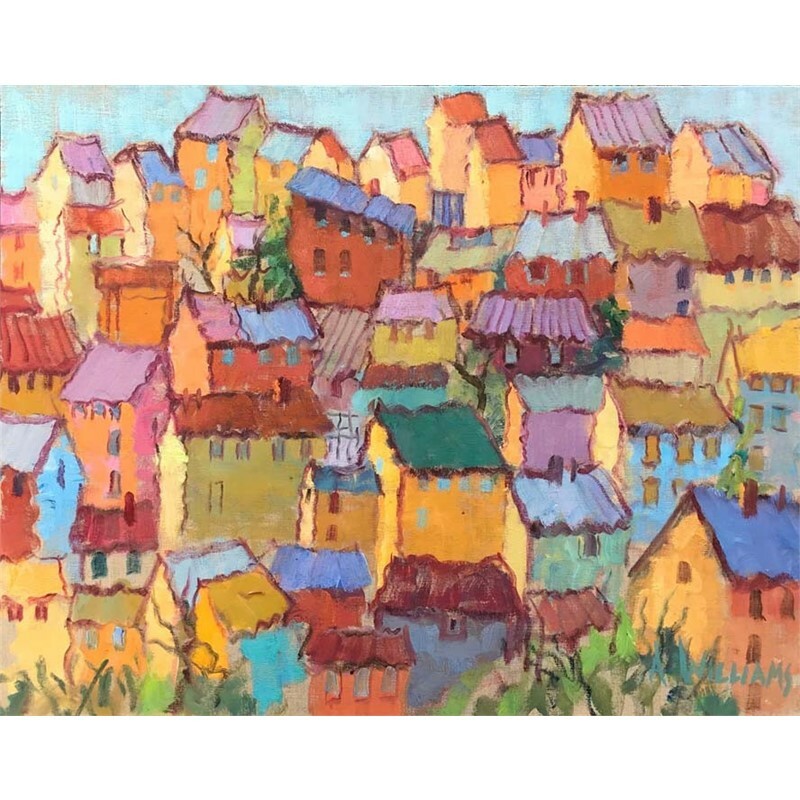 Her beloved Kenya and Tanzania have inspired many of her most memorable paintings. 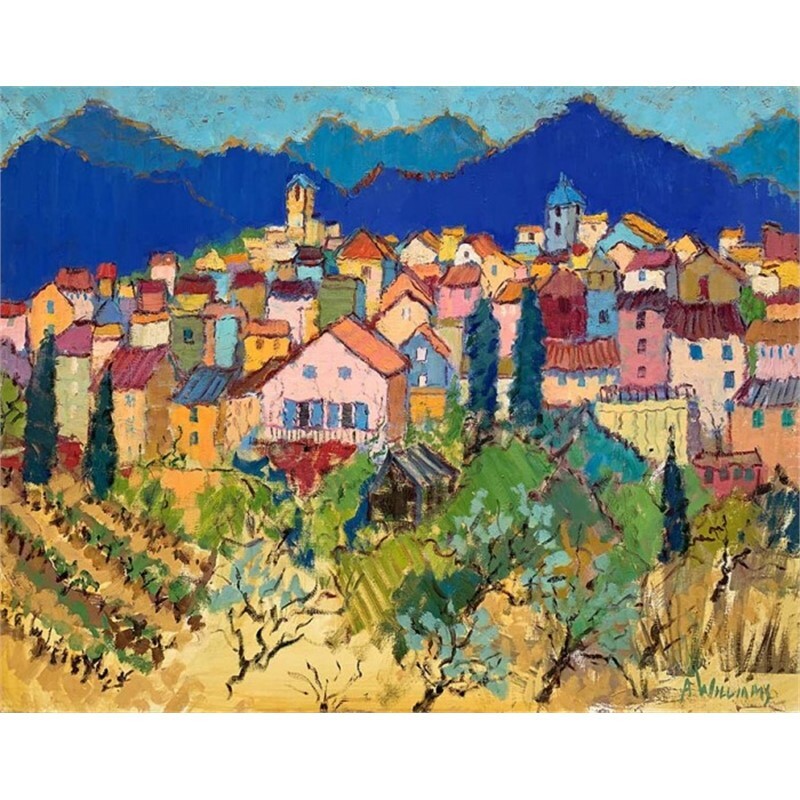 She currently lives in Provence, France. 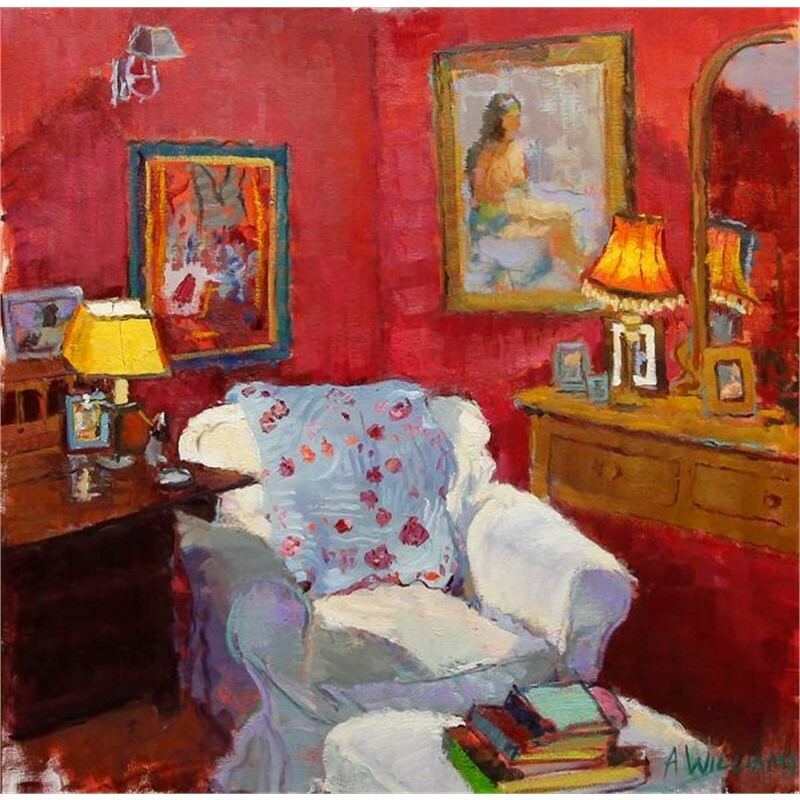 Known for her strong color and composition, Alice Williams has been creating charming interiors, landscapes and figurative paintings for more than forty years. 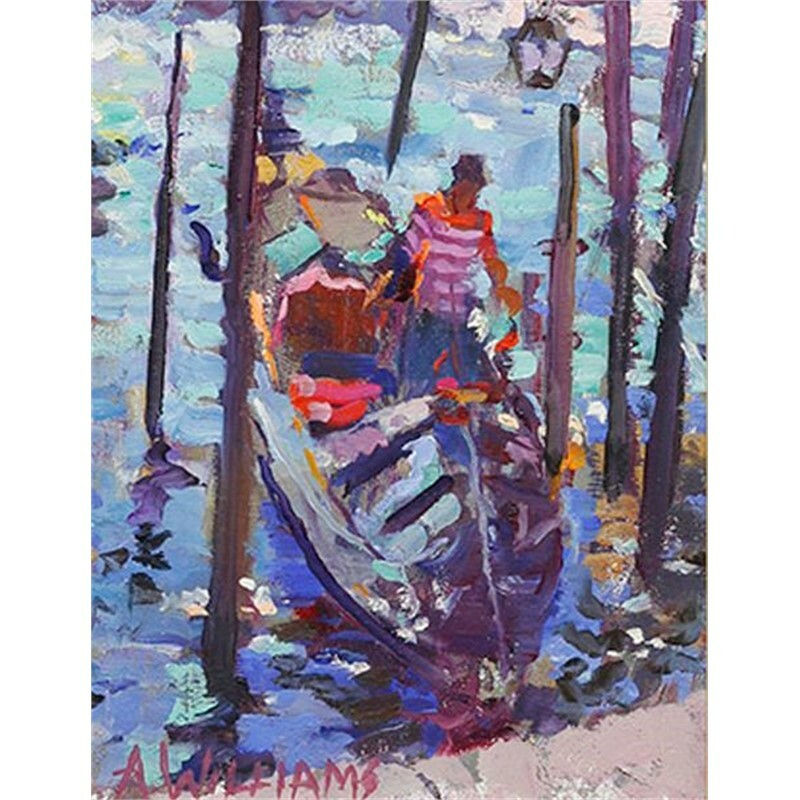 Williams’ style is reminiscent of the Impressionists yet uniquely her own with a modern-day appeal. 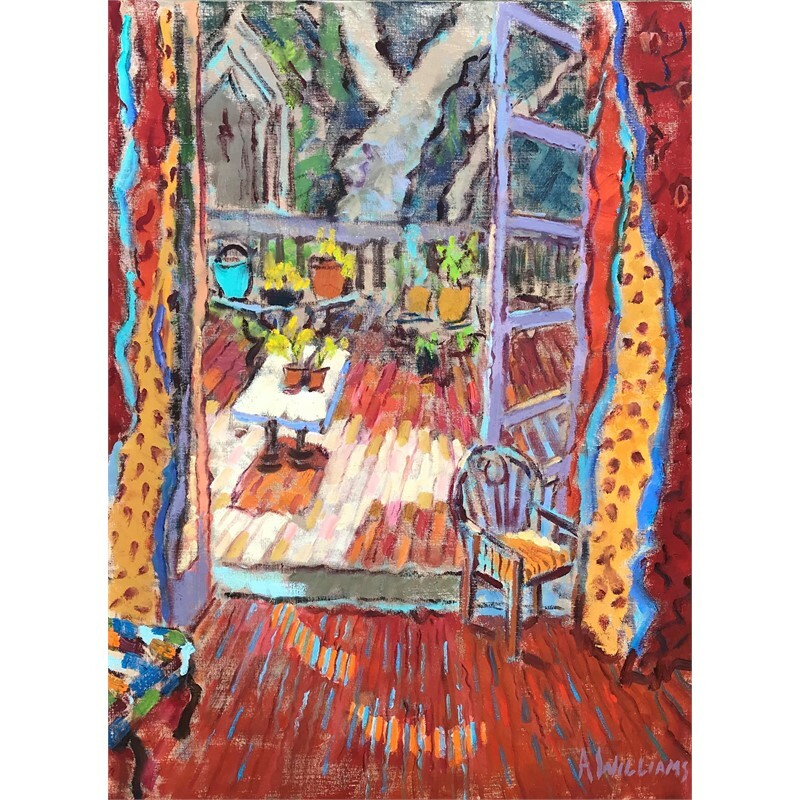 Her paintings have a striking immediacy as she brings to the viewer her own world of cozy interiors and cottage garden scenes, many of which were painted on location right in her own home. 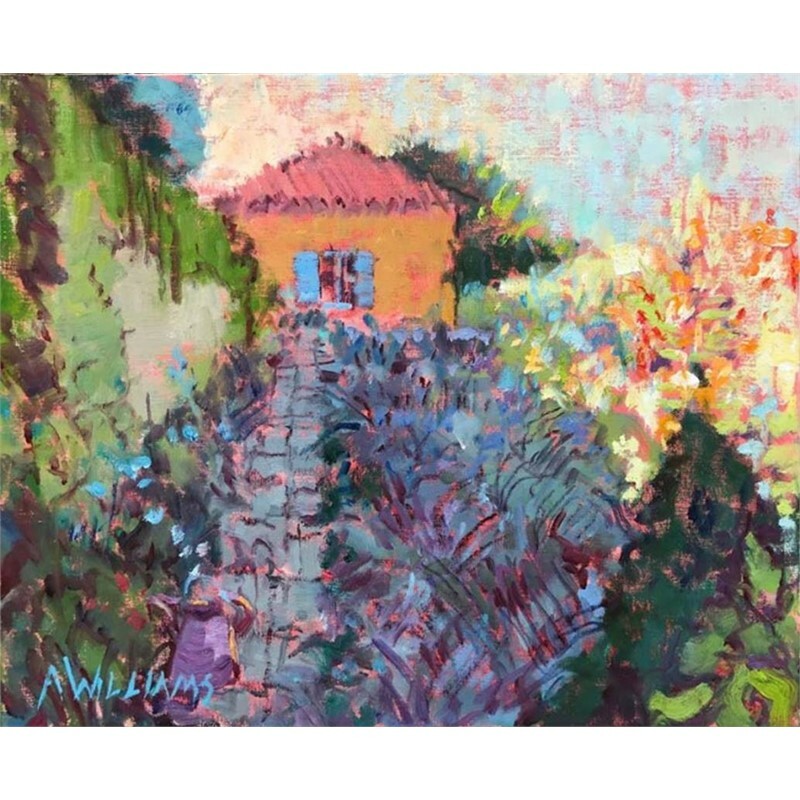 Alice Williams grew up in Greenville, South Carolina and studied Fine Art at Furman University and Clemson University. 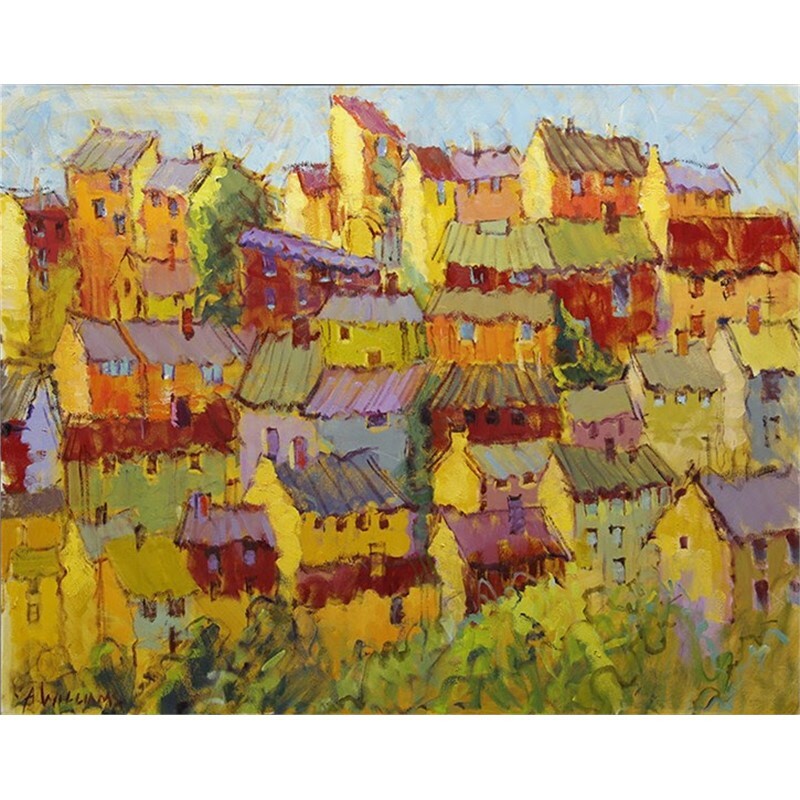 She has also studied with many well-known artists including Chatov, Shank, Kintsler and Al Green. 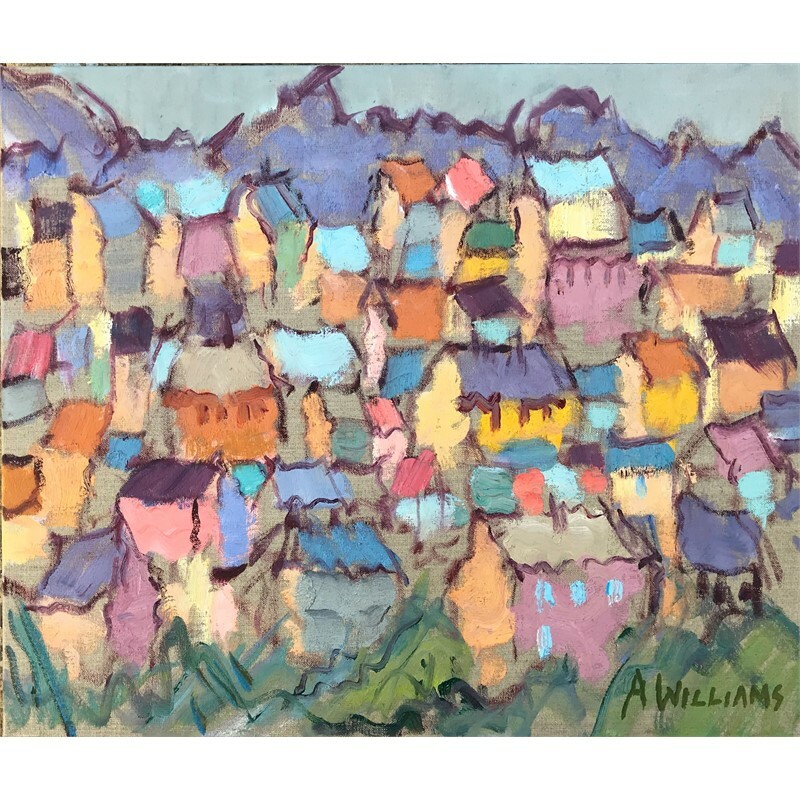 Williams’ work is not only intensely personal, but rich in subject matter. 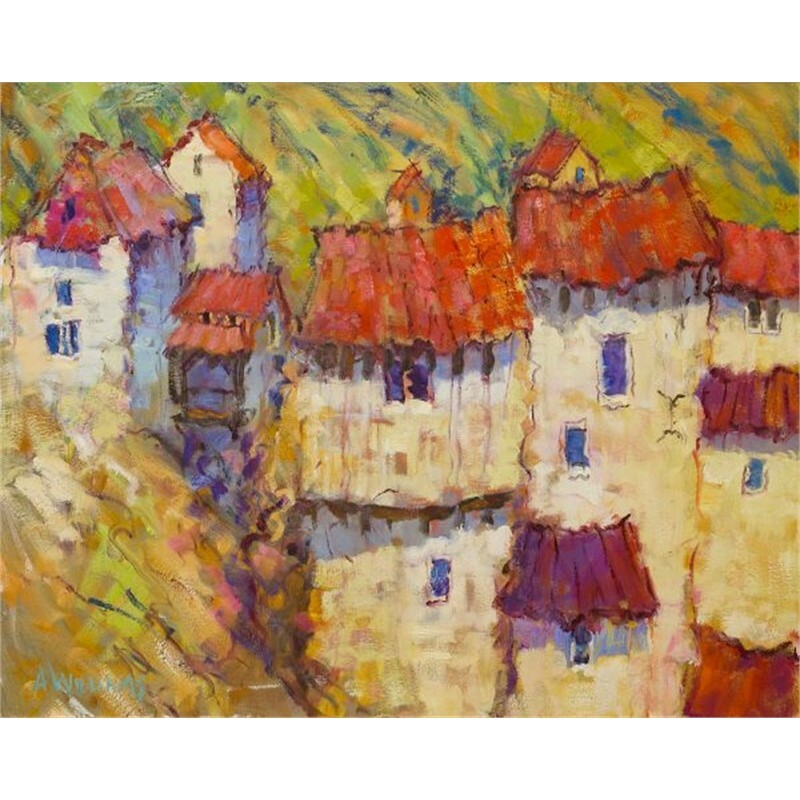 Living in Europe from 1986 to 1990 and returning frequently, she has painted extensively throughout France, Belgium, Spain, Italy, Holland and England. 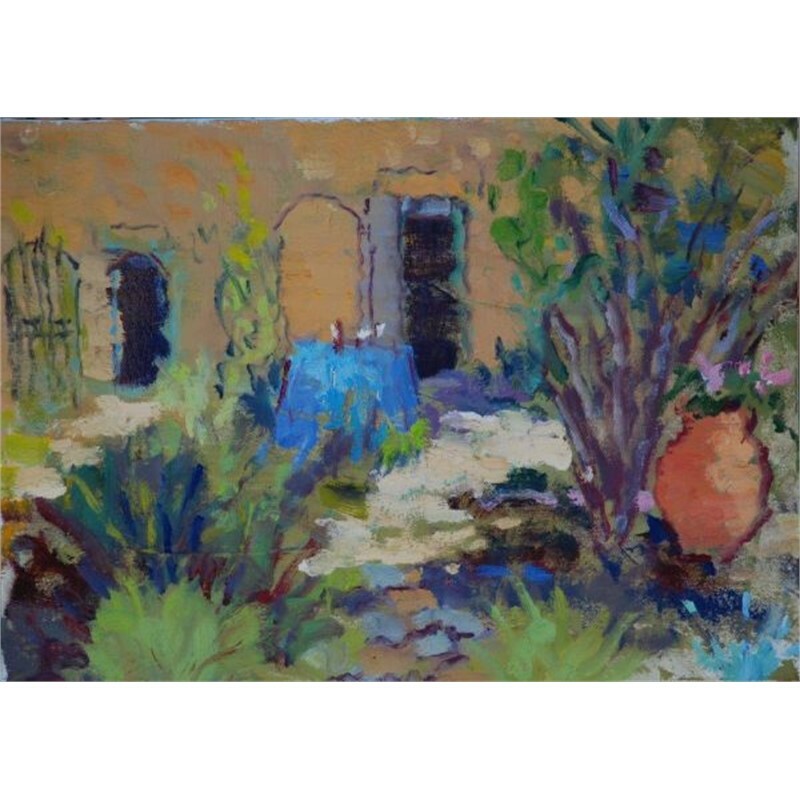 Her beloved Kenya and Tanzania have inspired many of her most memorable paintings. 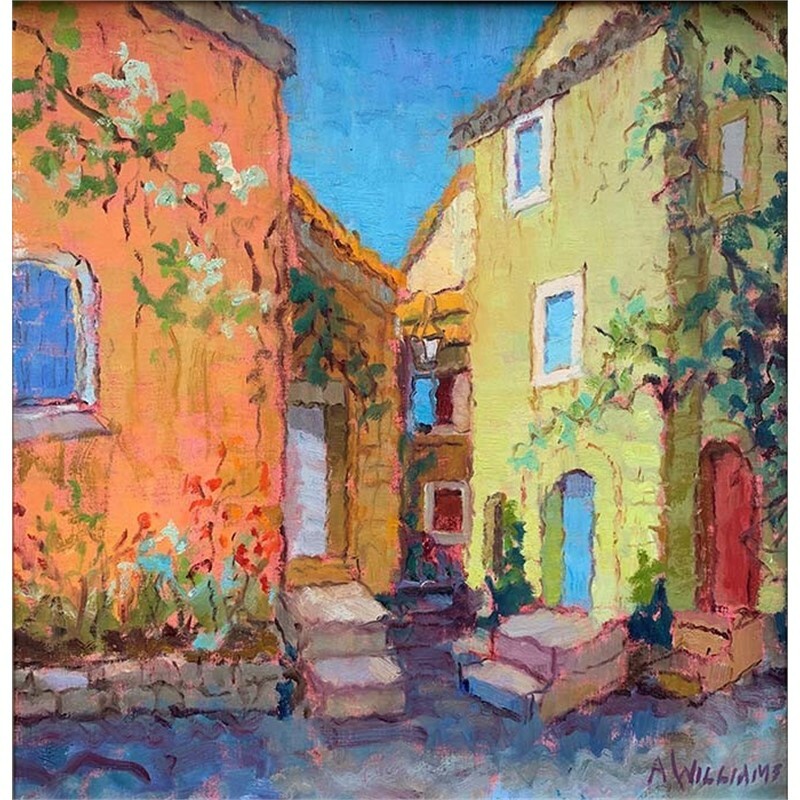 She currently lives in Provence, France.